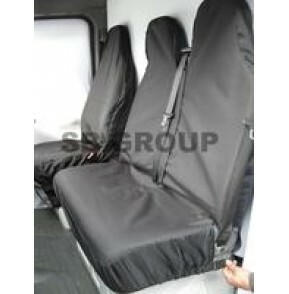 FULLY PROTECTIVE BLACK WATERPROOF FABRIC- EXCLUSIVELY ENGINEERED FOR YOUR MERCEDES SPRINTER VAN !! 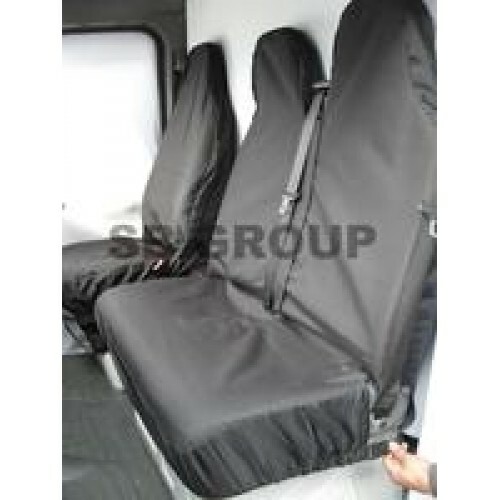 Our MERCEDES SPRINTER VAN seat cover is a tailored to fit product suited to fit this specification of van. 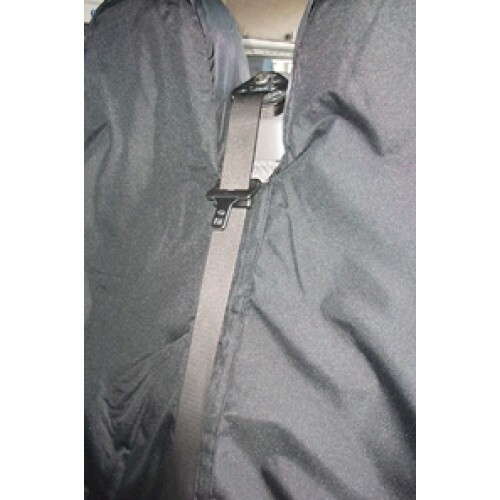 -We certainly recommend these truly classic waterproof seat covers if you are looking to protect your MERCEDES SPRINTER VAN seating so that this will improve the resell value of your vehicle for the future. Once fitted, you have the peace of mind that your seats will remain in a pristine condition. 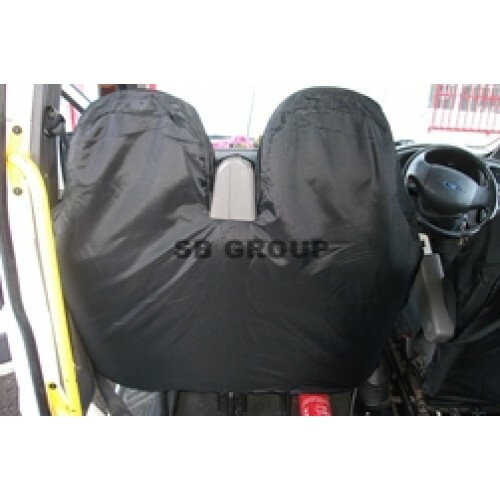 WE ARE THE SOLE MANUFACTURERS OF THIS PARTICULAR VAN SEAT COVER AND IF YOU REQUIRE CUSTOM MADE ITEMS, IE EXTRA DOUBLES / SINGLES PLEASE ASK.